Thanks to the bombardment of fashion advertising and countless social media ads, many consumers would have a hard time believing that own label clothing and footwear account for 78% of fashion sales and 88% of all units sold. As retailers compete for sales from fewer shoppers who are buying less frequently, brands are becoming more important in enticing shoppers to open their wallets, and possibly at a higher price point. 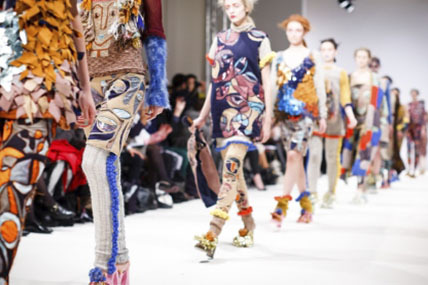 The latest Kantar Worldpanel data* gives us insight into how the increasing importance of brands in the market is affecting the fashion landscape. In the past year, the proportion of sales derived from branded clothing and footwear increased by 1% in the market. This translates to sales growth of +1.7% with unbranded fashion wholly responsible for the market decline of -2.1%. So branded fashion overall is bucking the trend in the market, and the key to its success lies in footwear. While brands have continuously been more important to footwear than most other sectors, branded shoes have had even greater significance over the past year. As a proportion of overall sales, branded shoes increased by 3% since last year, translating into nearly 5% sales growth. This is most evident within trainers, a category that has seen a huge boost in sales driven by the boom in activewear in recent years. Branded trainers are growing at +1.7% in the market, with women’s trainers growing at an impressive +21.3% since last year. Kids’ trainers have also seen sales growth in the market, at +9.7%, pointing to the notion that the activewear trend is trickling into Kidswear and parents may be associating better quality with brands, even while retailers flood the market with their own-label trainers. How does the growing importance of brands translate to retailers? Asos, for example, has increased its branded sales to one fifth of its overall sales, up 2% from last year. Further investment in their brand offering, including more premium brands like J Brand, Self Portrait and high-end activewear brands, was a good move for the retailer, as branded sales grew by 21.6% year on year. On the flipside, Amazon is not benefitting from the same uplift in branded fashion that Asos is seeing. 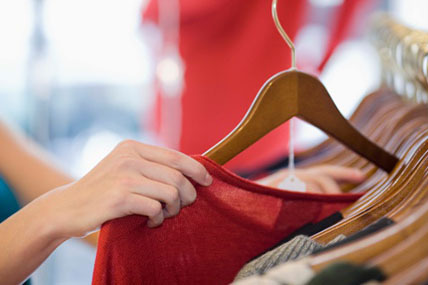 Last year, branded clothing and footwear accounted for nearly 60% of the retailer’s sales. This year Amazon has divested efforts in branded, with sales only equating to 55%. While branded clothing is growing (up 4.0%), this is nowhere near the 22.8% sales growth that their unbranded offering is experiencing. Despite a national advertising campaign, the online giant is still having trouble enticing current and new shoppers to buy into its branded offering as much as its unbranded products. 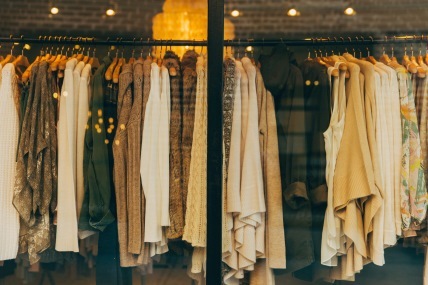 While branded fashion may not be the answer for every retailer, it could be a route to explore as shoppers continue to become more discerning, in terms of pricing and product offering. With fewer shopping trips and fewer shoppers in the market, retailers need to become wiser about how to cater to buyers when they do have their’ attention. Branded offerings, however, need to be compatible with the current retailer’s profile and not cannibalise any successful unbranded sales, which attract higher profit margins. 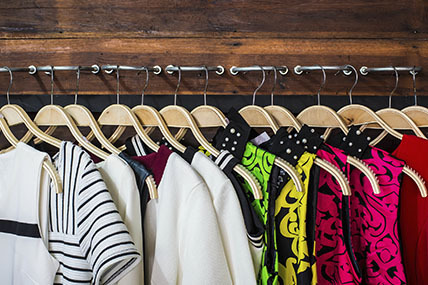 By following these principles, retailers can wield branded fashion as an advantage, but if the synergy isn’t correct, branded clothing could cost a lot of time, resource and major headaches.